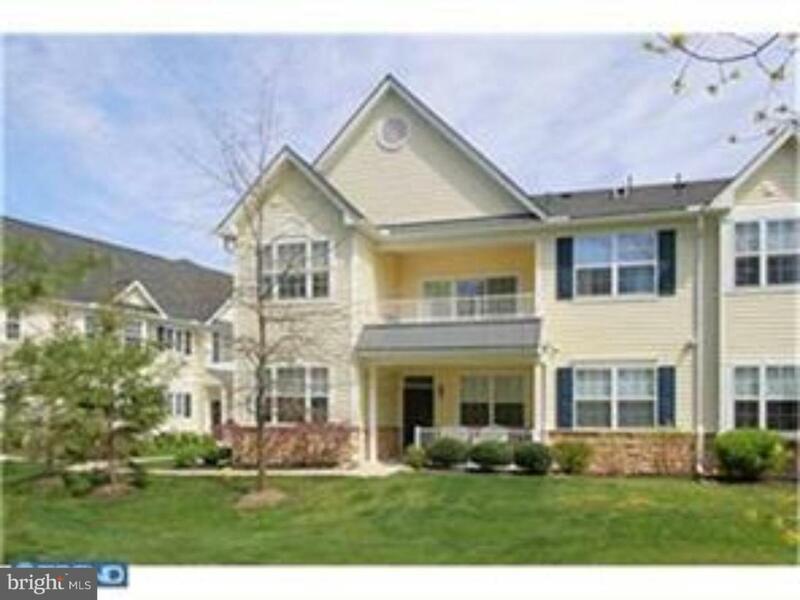 Gorgeous First Floor, Lower Level, Condo which is practically BRAND NEW! 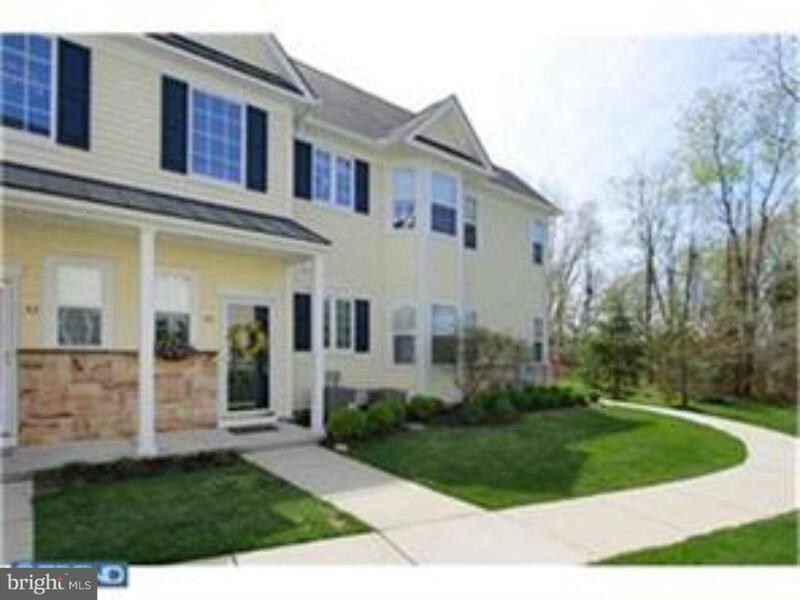 Here is your chance to live in one of the most highly desired communities in Gloucester County! Aa a Resident of Pelican Place At River Winds you are entitled to Avail Yourself of The Outstanding Community Amenities. 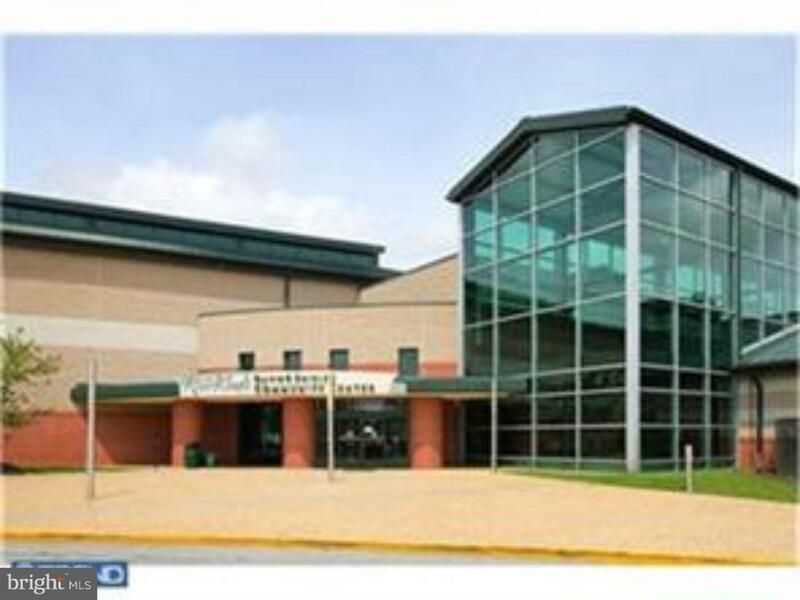 These include: Free Admission to the RW Center, Which Offers Many Special Programs for The Resident Seniors,A Magnificent Aquatic Center Equipped with 3 Indoor Pools For Year Long Fun And Exercise,The State of the Art Community Center Offers full Entry For Modest Fees. 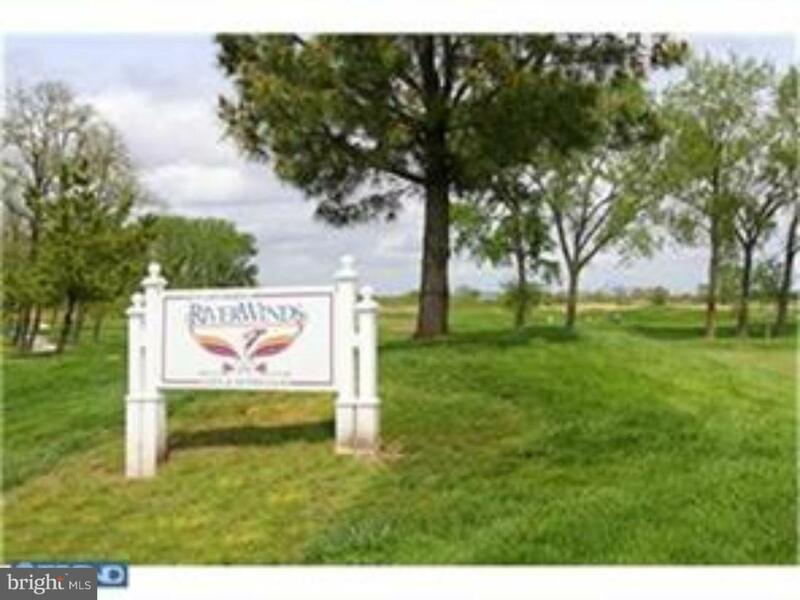 Other Features include: 18 Hole Course, Tennis Center, Sports Fields, Ampitheatre on the Water.